Dear Friends : I read an insightful article around the dilemma of being a HR manager. 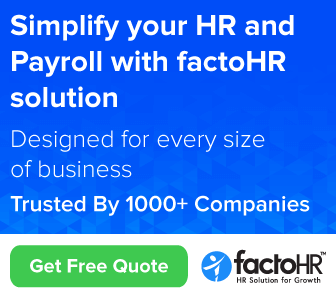 The article gives good tips but also it is best to understand that more and more companies are looking at Non-HR people who are good at people skills to lead the HR function. Hope you enjoy reading this. It is from the great place to work. I wrote earlier also in this forum that HR stands marginalized today - partly the malady lies in the fact that HR is still under transition and has yet to come off age, and partly because of the fact that the current breed of HR trained people lack applied knowledge. 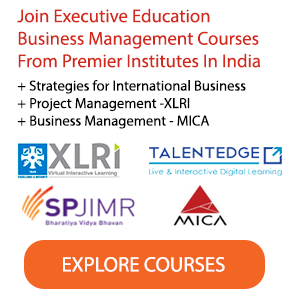 In most business schools HR is taught as a subject by theoretical & pure academicians. They have never set their foot in industry or business. Such people have no business to teach management education. Case study is the biggest fraud perpetuated by business school professors. It can give only a perspective but not a practical solution. This is a tool that they follow to hide their own practical ignorance. Business school education should be taken out of the hands of obsolete and irrelevant bodies such as AICTE. There is nothing technical about management education. And Corporate India should realize that it is the HR Department which can create the right organizational culture for sustained growth otherwise their employees will come and go and most of their growth initiatives shall remain still born. They need to develop HR orientation themselves to be able to appreciate ground realities of the ever changing market dynamics. It is hoped that things would gradually improve in the next few years. Until then, the HR people have to continue to make sacrifices against the "loyalists" who would not admit that they are deadwoods already. COs are looking at non-HR people who have good people skills to represent their HR ...and y not ,who said people with HR degree have knowledge of people mgnt /people issues.Its a born skill ,a degree supplements the entry to HR profession.Also adding to the people skils, every profession requires PASSION...why are we pointing at HR professionals only...talk of Finance,purchase,procurment,Adm..aswel as leaders leading the companies CEOs ..do they not lack people skills ...arent we in short of extraordinary CEO/COOs today ....the link is starting from here...these leader have less VISONARY approach and low PEOPLE ORIENTATION...hence all the functions are going for a toss.. Sample of interview probable question & answers for purchase manager post?